This might be of interest to some people. I designed and built an cheap ultra-wideband directional antenna for use with my SDR. 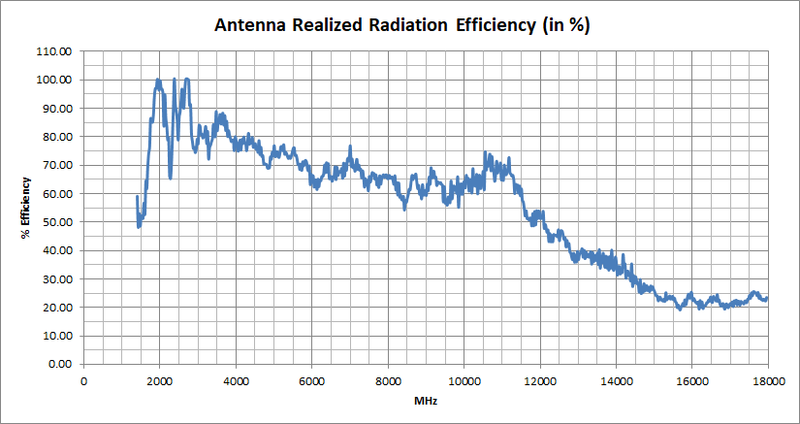 The antenna is good from about 800MHz up to about 6GHz(perhaps beyond). There are plenty of signals up in these bands such as ADSB, GPS, WiFi and tons of GSM, UMTS and LTE etc. This is a great antenna for picking up any one of these. My writeup is here in 3 parts. I have a small number availiable on my Tindie store if anyone would like to give it a try. Does it is possible to receive the Radar Signal? We have here a Handfull Airports in my Area who the Radar Tower is in clear sight from some hill? The same for directional Radio Beams who are go to an Tower who have an Platform below. I'm not familiar with the frequencies airport radars use(other than the 1090MHz SSR/ads-b). But my guess would be that it probably will. Frequencies will vary with region and if you have weather, civil or military Radar Towers in view. Except the L-Band Radars ~1215 - 1400 MHz, most other Radars are above 2700 MHz. So for those frequencies it should work well in the 3.1 to 3.4GHz band. I dont care where the Signal is coming from. in the Kit for the Tripod are both antenne the same?! So I ordered one for a Tripod but what kind of Screw does I need to fit on? I havent any and I know there are different diameters for.